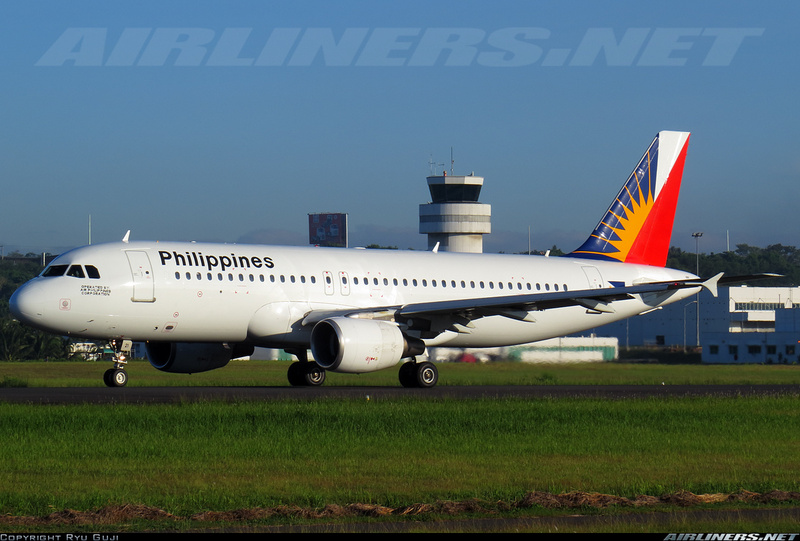 Aviation Updates Philippines - National flag carrier, Philippine Airlines, announced that it will launch flights from Manila to Auckland via Cairns on December 1, 2015. Both Auckland Airport and Philippine Airlines are excited in launching this new service. Flights will be available to be booked soon. "This is great news for the New Zealand tourism industry and for our economy," Auckland Airport's General Manager, Norris Carter said. "This new service will see 64,500 seats per year on the Manila to Auckland route, contributing an estimated $41 million per year to the New Zealand economy." "We have experienced solid growth from the Philippines market in recent years and the addition of a new carrier will certainly help to further stimulate this," continues Mr. Carter. "Short-term arrivals to New Zealand from the Philippines have increased 9.4 per cent per year over the last five years. Similarly, New Zealand travelers visiting the Philippines has been growing impressively at 11.6 per cent per year over the same period." "The largest market of visitors we have from the Philippines is travelers coming to New Zealand to visit friends and relatives, followed closely by travelers coming for leisure purposes," continues Mr Carter. "This new service will provide more options for these visitors when travelling to New Zealand and also for New Zealanders wishing to visit the Philippines." "As well as this, the stopover in Cairns is good news for Kiwis wanting to travel to Cairns or visitors from Cairns wanting to travel to New Zealand, as it increases the frequency of flights operating on this route." Philippine Airlines' President and Chief Operating Officer, Jaime Bautista is also excited with the new route opening. "The route will stimulate passenger traffic along three travel streams - Manila and Cairns, Manila and Auckland as well as Cairns and Auckland. The new service allows Philippine Airlines to cater to the travel needs of business and leisure travelers and showcase its distinct brand of service marked by Filipino warmth, charm and hospitality. With close to 40,000 Filipinos residing in New Zealand, the new service is their convenient link to their home country - the Philippines,"
Bautista told a New Zealand news website.